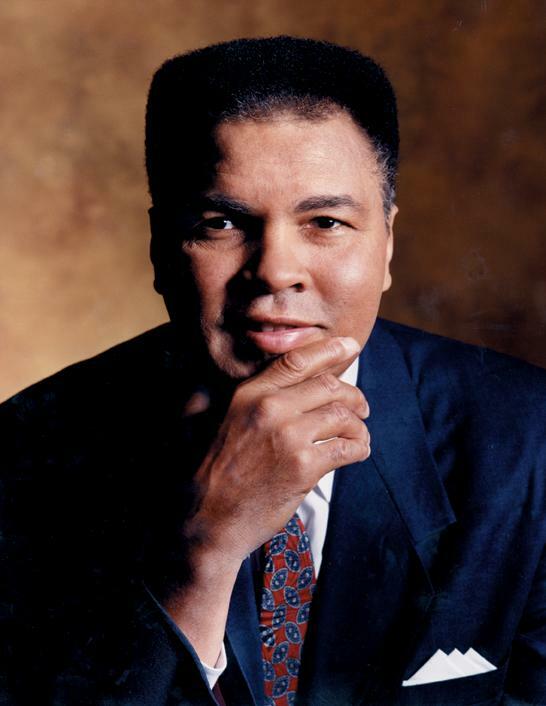 LOUISVILLE, Ky., (Sept. 13, 2018) – The sixth annual Muhammad Ali Humanitarian Awards will be under way Sept. 20 at the Omni Hotel Louisville. This charitable event celebrates and recognizes individuals around the world who have made significant contributions toward the attainment of peace, social justice, or other positive actions pertaining to human or social capital. In addition to awards presented to seasoned humanitarians, six young people, 30 years or younger, are honored with an award for each of Muhammad’s Six Core Principles: Confidence, Conviction, Dedication, Giving, Respect, and Spirituality. This event is the premiere annual fundraiser for the Muhammad Ali Center. This year’s theme – Impact – will be highlighted in the evening’s program by spotlighting awardees’ humanitarian achievements, the prominence of presenters, and the musicians who will illuminate the relevance of Ali’s legacy through performances. Dr. Pearse Lyons, Founder Alltech: Lifetime Achievement (Posthumous); Amy Carlson, Actress/Activist: Gender Equality Award; Dave Eggers, Author/Organizer: Education Award; Sister Larraine Anne Lauter, OSU, Co-Founder of Water With Blessings: Kentucky Humanitarian Award. Lisa Curtis, Founder and CEO, Kuli Kuli: Dedication Award; Alex Holmes, Deputy CEO of the Diana Award and Founder of Anti-Bullying Ambassadors: Respect Award; Alexandria Lafci, Co-Founder of New Story: Giving Award; Reyna Montoya, Founder and Executive Director of Aliento: Spirituality Award; Sheldon Smith, Founder and Executive Director of the Dovetail Project: Confidence Award; Kushagra Srivastava, Chief Executive Officer of the Chakr Innovation: Conviction Award. The impact of this year’s awardees is positively changing people’s lives around the world through a spectrum of different humanitarian causes. Collectively, their work has tackled the issues of immigration, the environment, food access and hunger, the challenges of creating better housing, better neighborhoods, and much needed anti-bullying programs. Their efforts have provided programs for women’s empowerment, youth empowerment, community healing, and even parenthood. Finally, it has spawned a more sustainable planet through yeast fermentation and technology, and united thousands of mothers in dozens of countries committed to supplying clean water for their families and their communities. 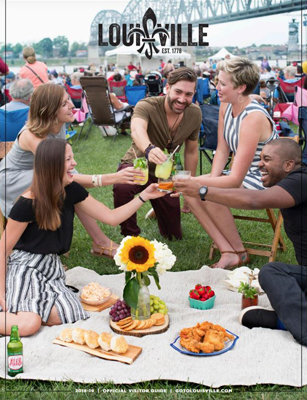 This year’s entertainment includes: Hollywood-based composer/producer/songwriter CJ Vanston; world-renowned cellist Michael Fitzpatrick; popular Louisville-based singer/songwriter Carly Johnson; multi-talented country singer/songwriter IMAJ; and LA-based guitarist/songwriter, Tom Strahle.